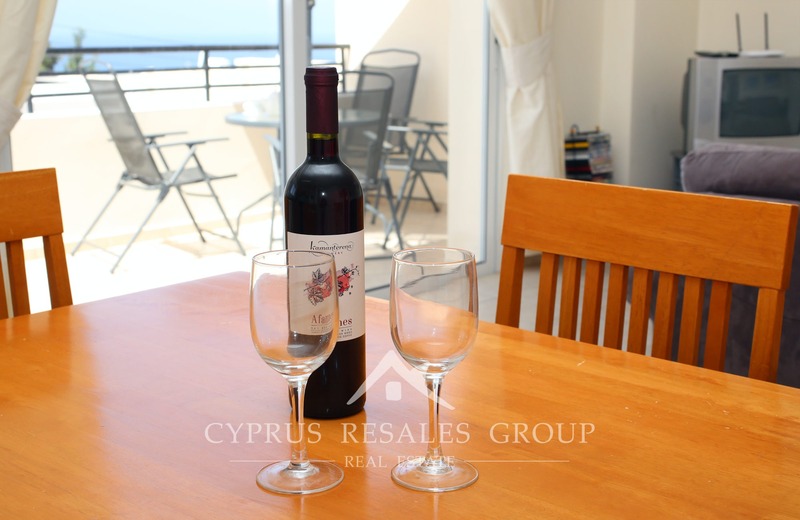 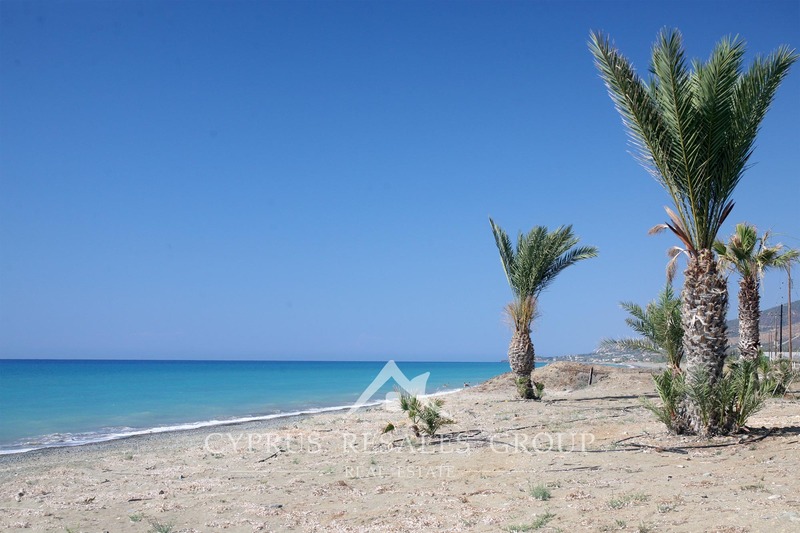 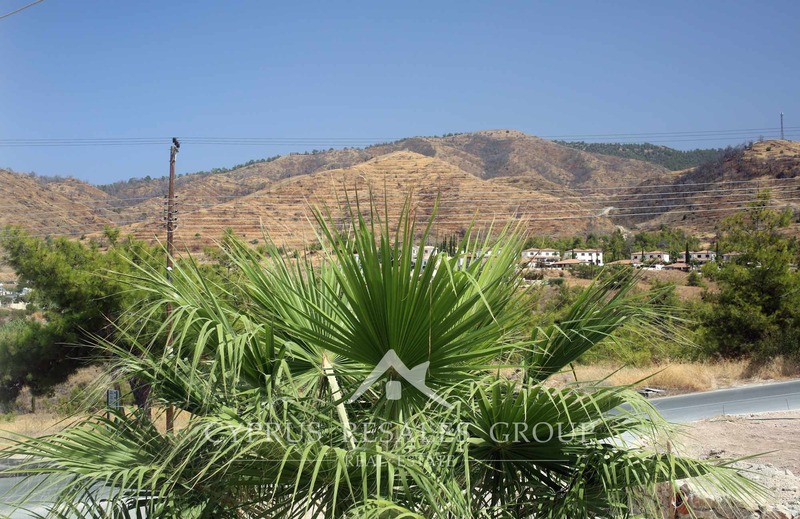 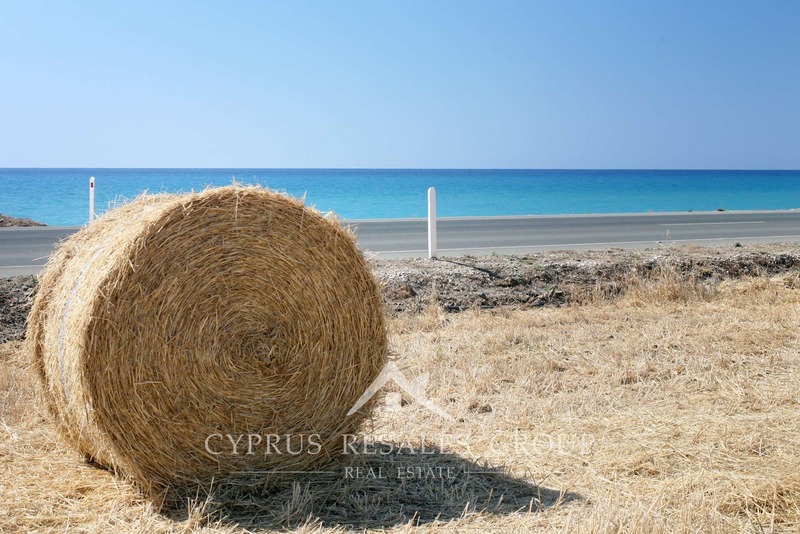 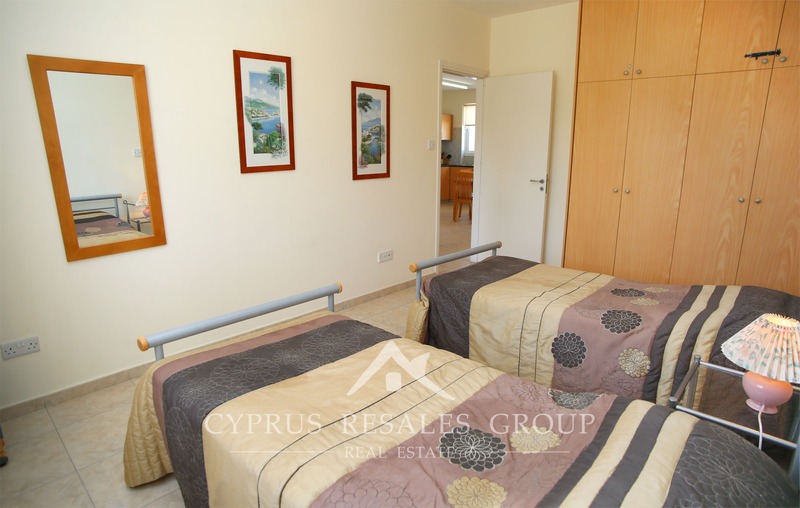 2 bedroom apartment in Aristo Developers Argaka Village II for sale, Polis, Cyprus. 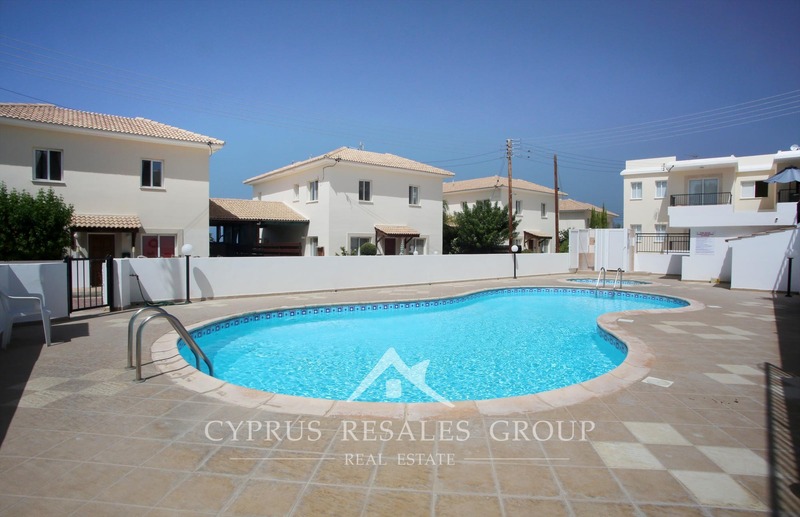 Here is a lovely well-priced apartment in Argaka Village II – a residential development with a communal swimming pool by Aristo developers. Located only 300 meters from the village square and only 1.5 km from the long unspoiled sandy beaches in Argaka, you will have an amazing variety of the perfect places to relax. The famous beachfront bars in Argaka, “Fly Again” and “Santa Barbra”, are both only a few minutes away from your door. 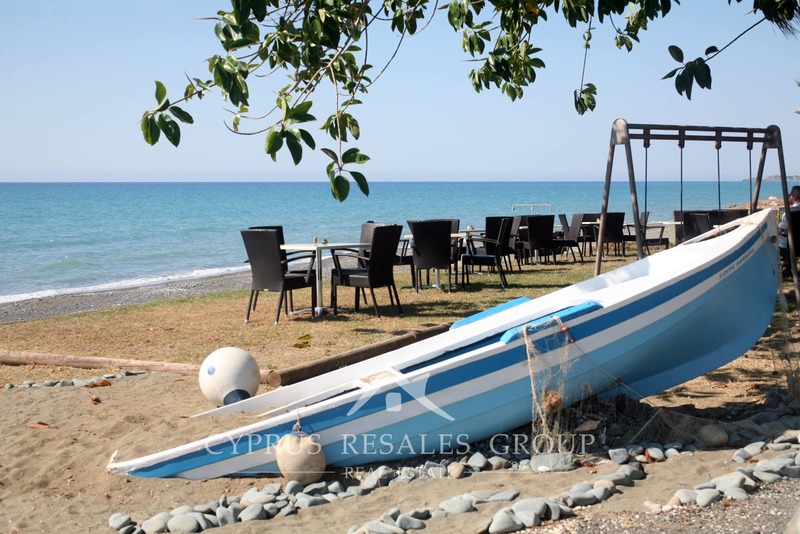 5km up the road is Polis town itself with a large supermarket and traditional taverns, while Latchi Harbour is ideal for those who like to do a bit of yacht watching. 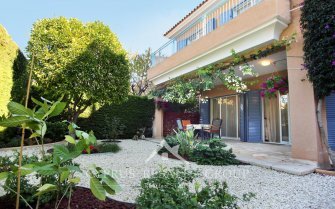 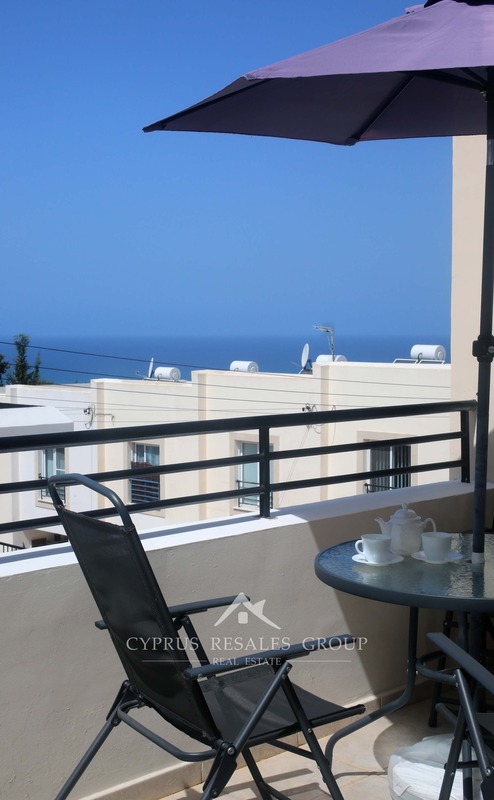 This 2nd floor 2 bedroom apartment is an ultimate low maintenance holiday home with modest common fees of only 400 Euro a year. 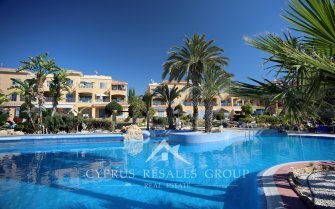 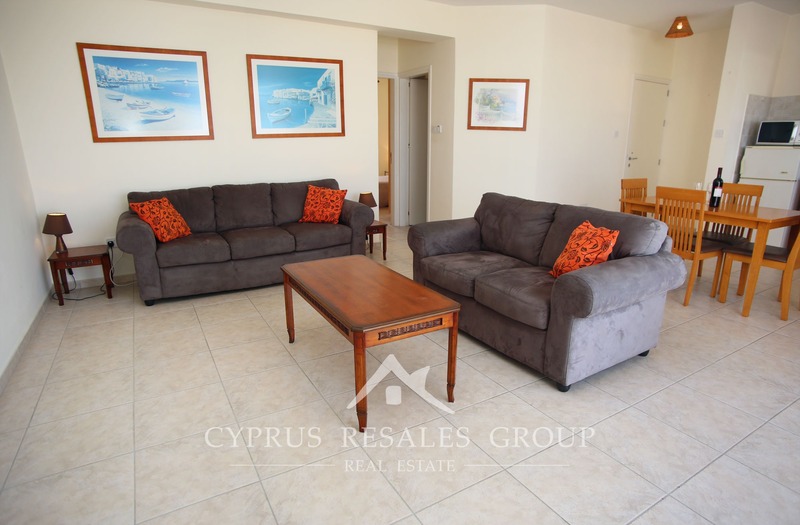 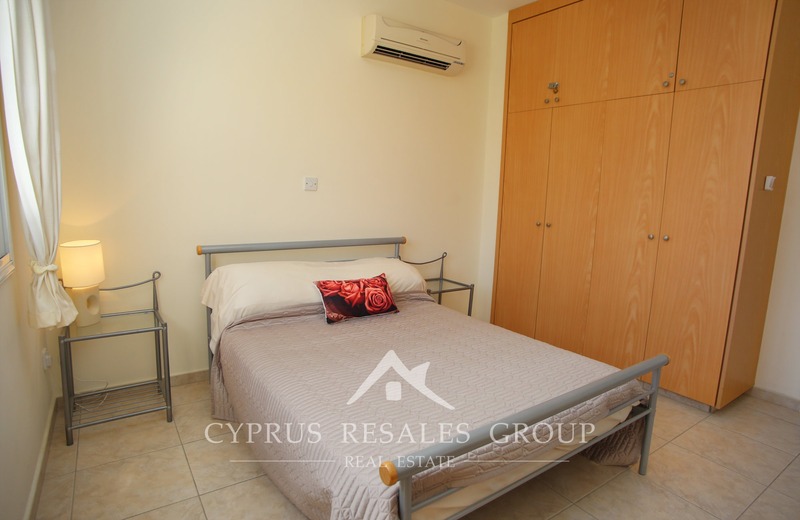 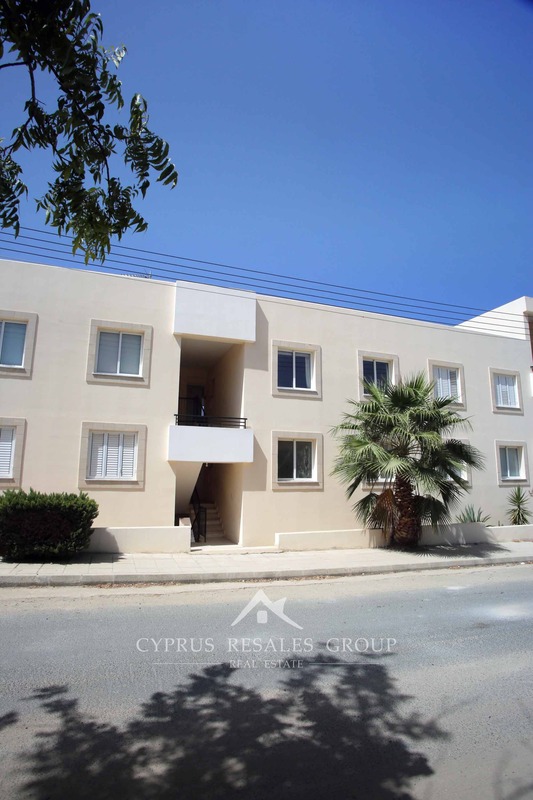 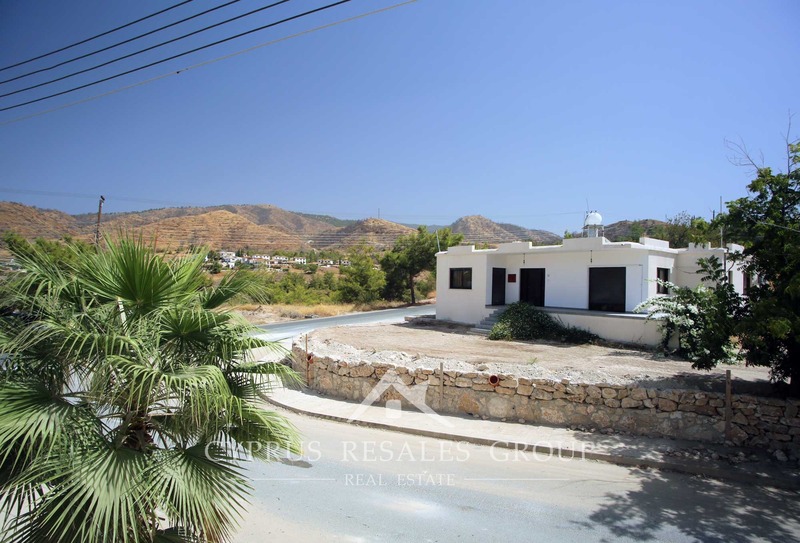 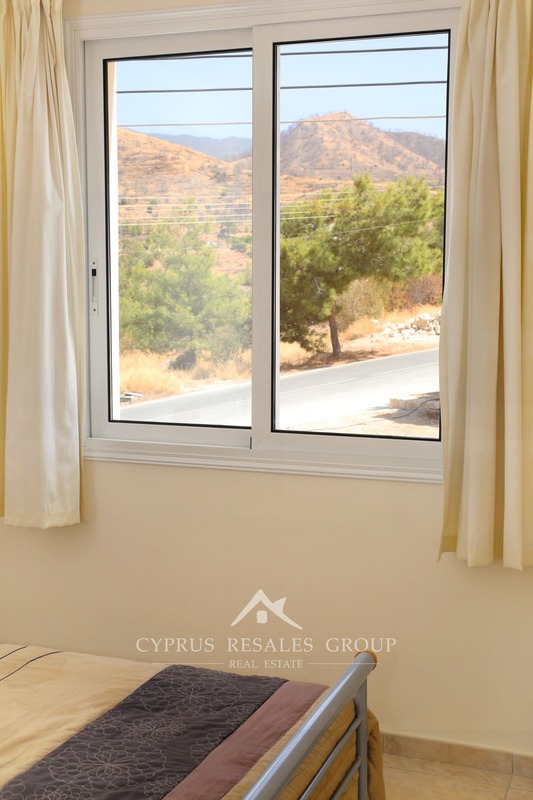 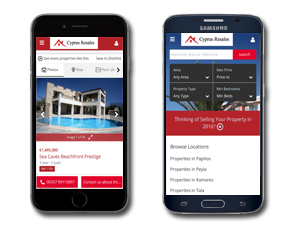 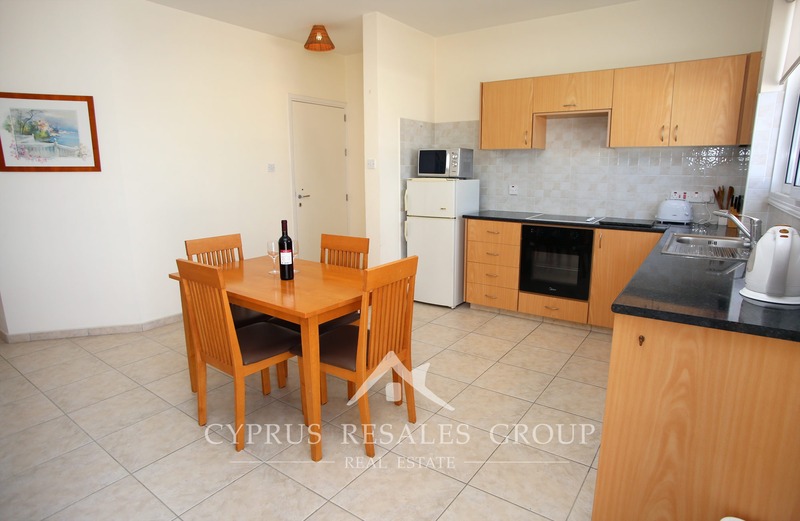 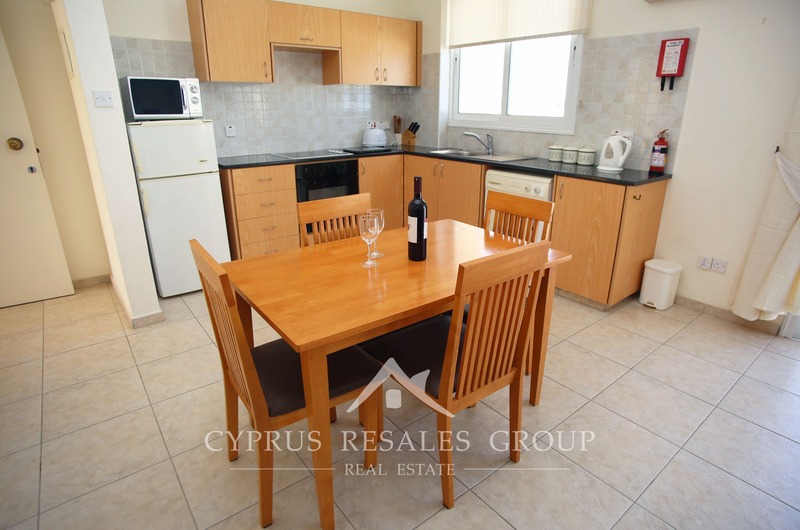 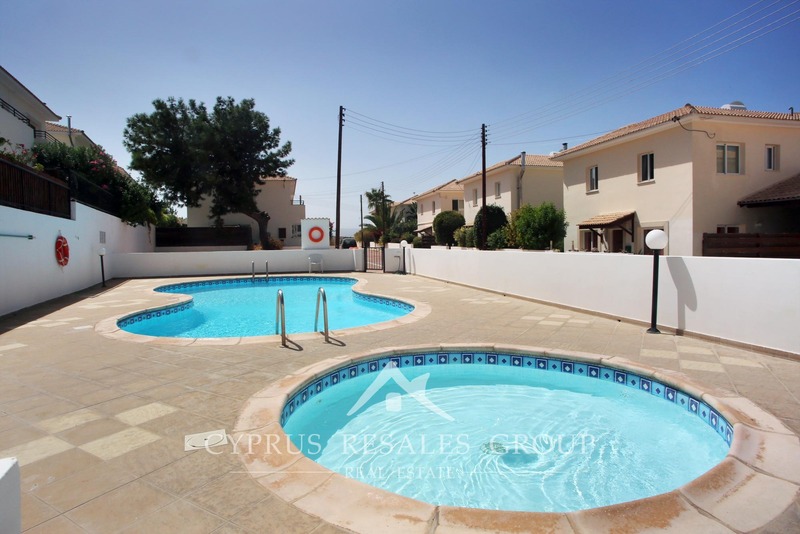 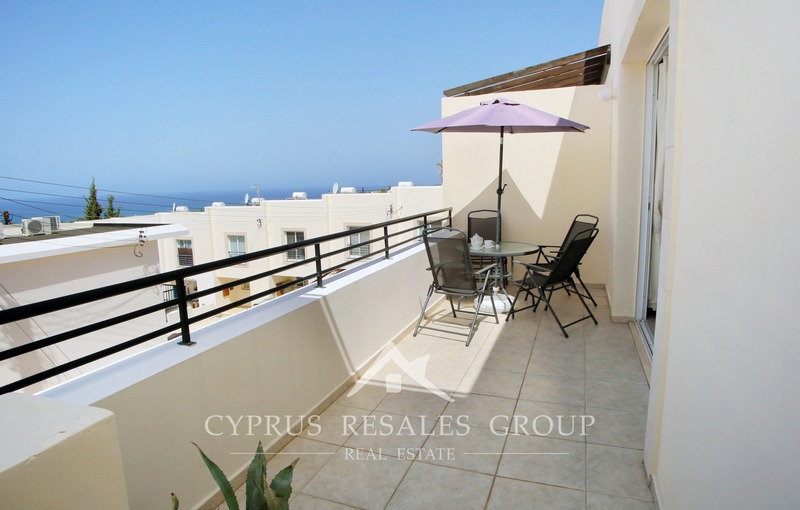 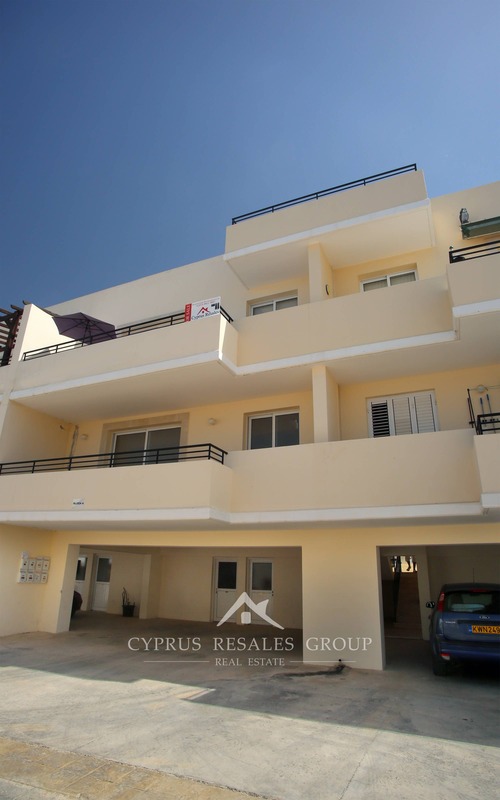 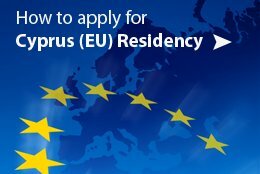 Central village location and covered spaces for 2 cars make this property a flexible accommodation for someone looking to reside permanently in Cyprus. 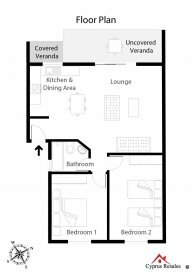 Inside an open plan layout combined with very generous proportions create an incredibly airy and sizable living space. 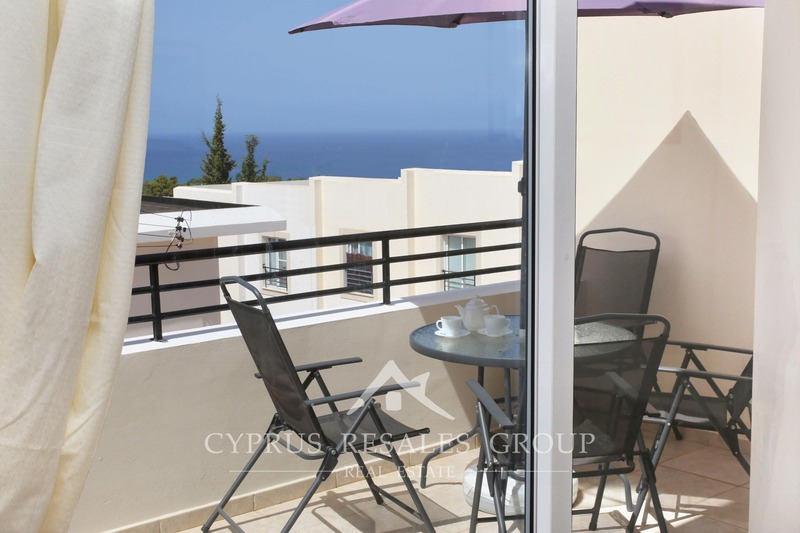 Sea facing veranda which is accessed via a set of patio doors, further enhances the spacious lounge. 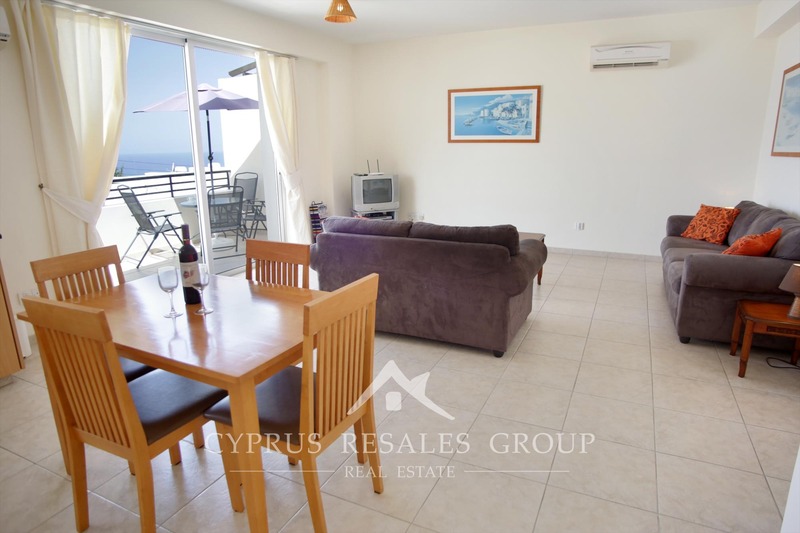 Both double bedrooms to the other side of the apartment have excellent mountain views. 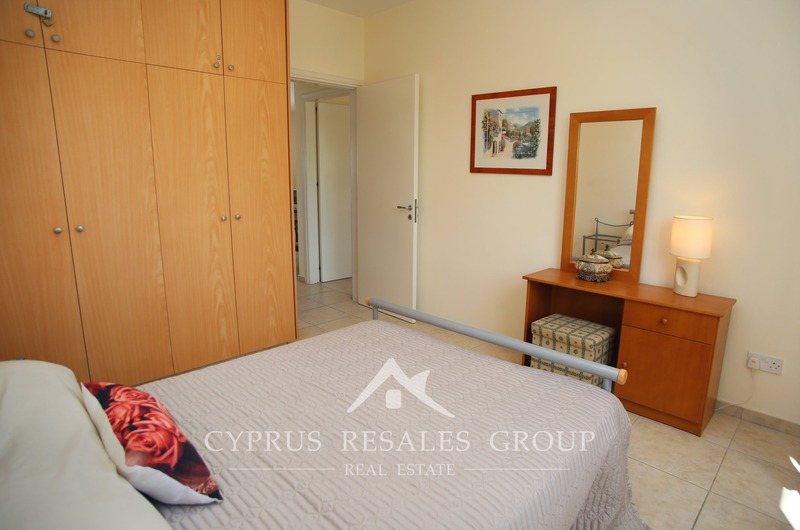 Storage space is well-provided by the fitted wardrobes. 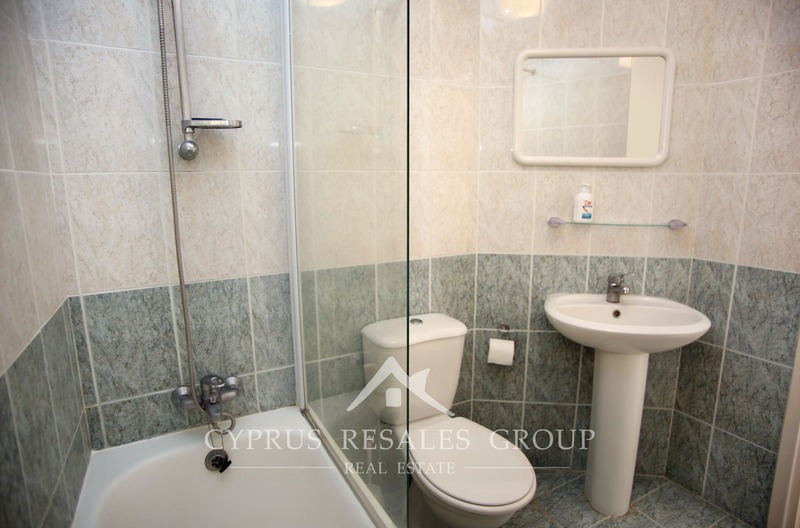 Full size family bathroom completed the property. 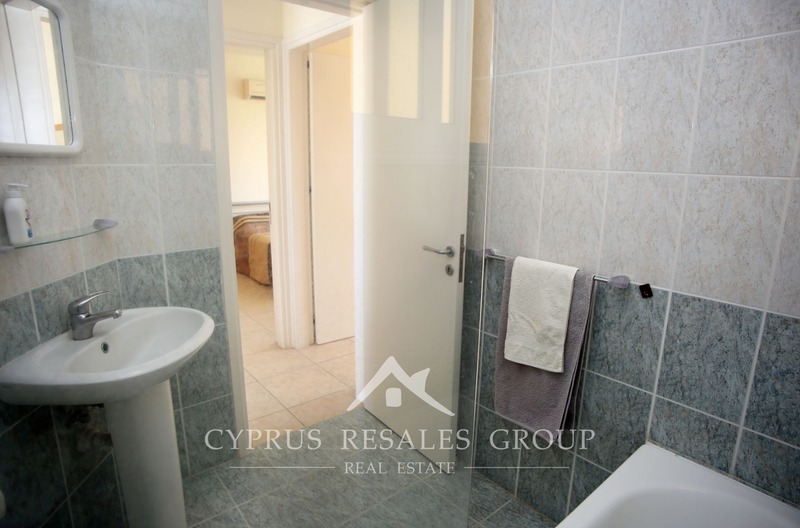 Full title deeds, Mediterranean views and a quiet life awaits you in beautiful Argaka.